It was the movie that got me interested in the Shopaholic series. What can I say, me likey Hugh Dancy...nevermind that this series has 'guilty pleasure' written all over it given the archaic gender roles and formulaic writing. Bought and read all the books while I was in the Philippines last summer and signed up to be alerted when this one was released. 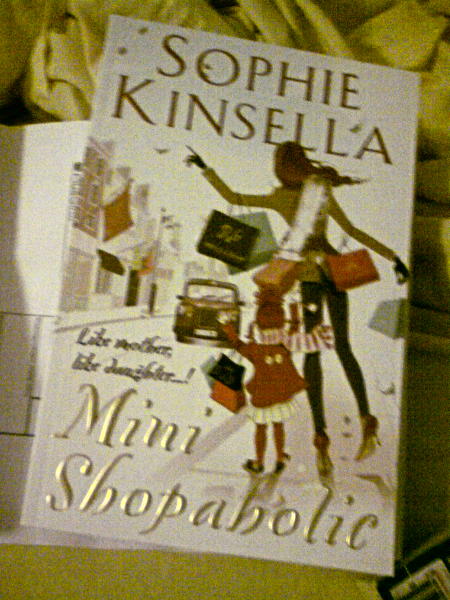 Am not done yet, but it's a fun read so far although I think the characterization of Minnie seems off age-wise.